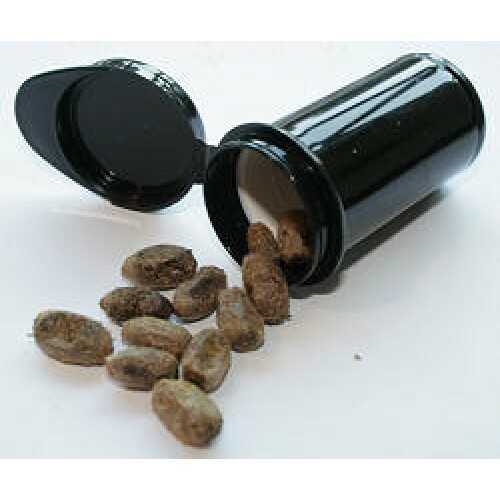 We offer mason bee cocoons (Osmia lignaria propinqua) in protected durable and reuseable containers in sets of 20 bee coccons per container. These cocoons are inspected and selected and only the highest quality coccons are offered for sale. Cocoons are held in a dormant state in a temperature controled environment until shipped to you. This item may only be added to a house and nesting box purchase for a discounted price. Note that we cannot ship mason bees to locations outside of British Columbia or the extreme northern sections of British Columbia.